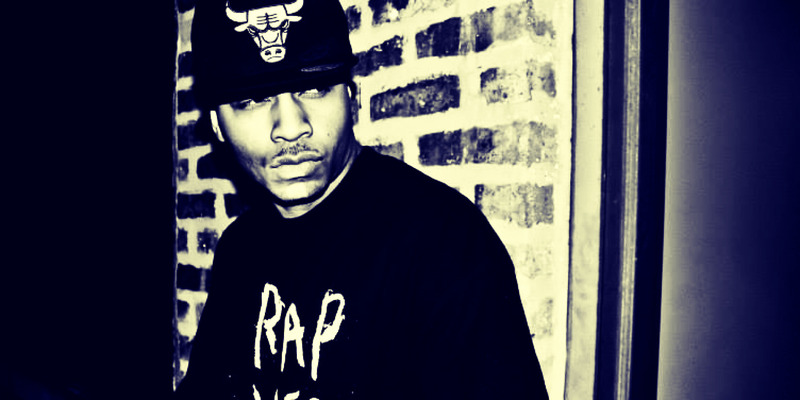 Glytch Da RIP is a rapper from Chicago IL. His music is direct, punchy and energetic, with a charismatic flow that reminds of the greats of the genre, including Twista, Lupe Fiasco or Hopsin, just to name a few. Glytch Da RIP is known for songs that are a great example of his uncommon lyrical abilities, as well as his way to turn a beat into a massive explosion of heavy grooves and infectious melodies. Born Jerry M. Jackson, this versatile rapper embraced the modern punch of contemporary productions, as well as the warmth of old school, all into one package. His lyrics make the difference, with a conscious and insightful attitude, and a true message for the audience.